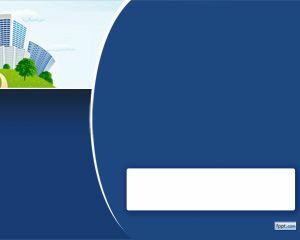 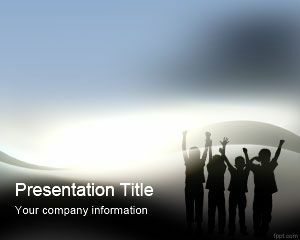 Social Enterprise PowerPoint Template is a free template for social media projects and presentations in Microsoft Power Point. 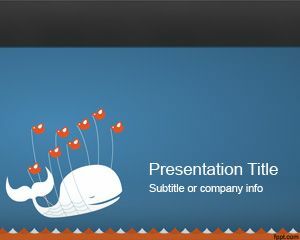 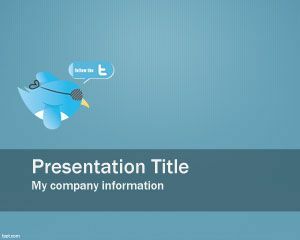 You can download this social enterprise PowerPoint template to decorate your business PowerPoint presentations with a Twitter logo to socialize your presentations. 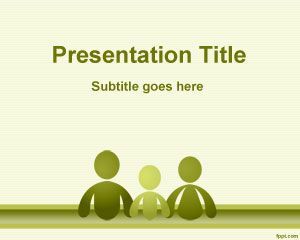 Free PowerPoint Themes for presentations are also useful for presenters to engage the audience with social tools for example Twitter or Facebook. 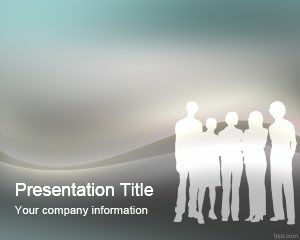 You can get more Power Point templates free from this website. 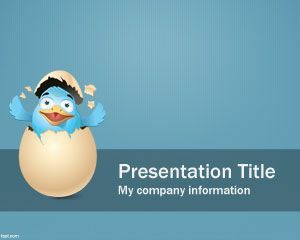 I plan to you it for a school project.